If you’re looking for spectacular views of fall foliage this year, do not come to southwest Ohio where we live. It would appear the wetter-than-normal weather of 2017 has contributed to early, lackluster color and quickly dropping leaves. 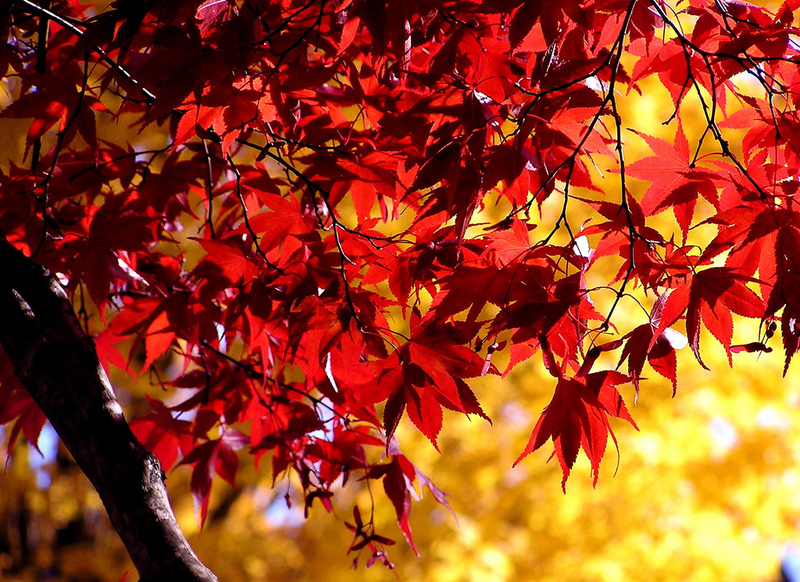 Just what causes the rich jewel tones of color in the fall? I recently relearned the answer from one of my granddaughter’s picture books (!). 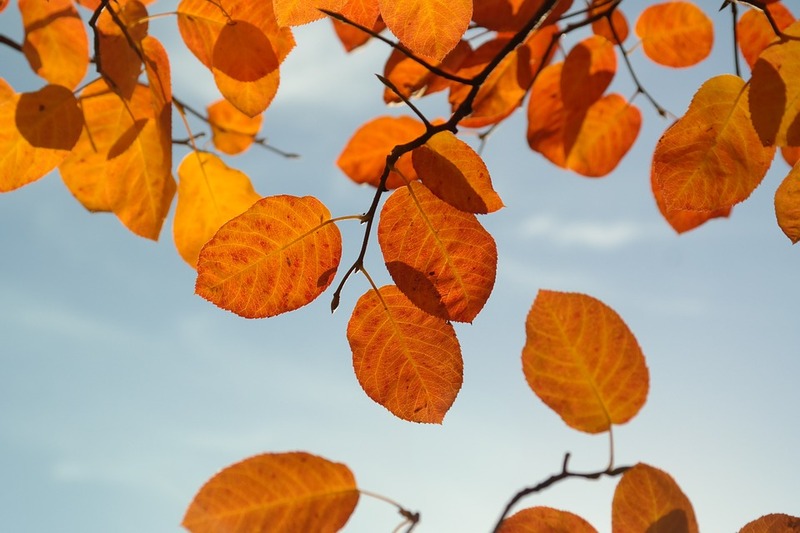 In early fall, due to fewer hours of sunlight, cooling temperatures, and less rain (usually), the leaves no longer receive sufficient light and water. They start to separate from the tree, the chlorophyll fades, and the green color begins to disappear. 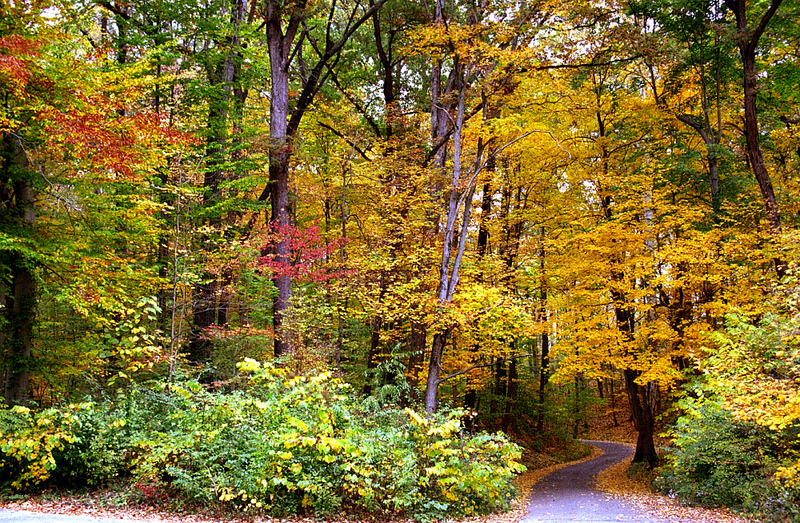 Now the yellows and oranges, present in the leaves all along, become visible. 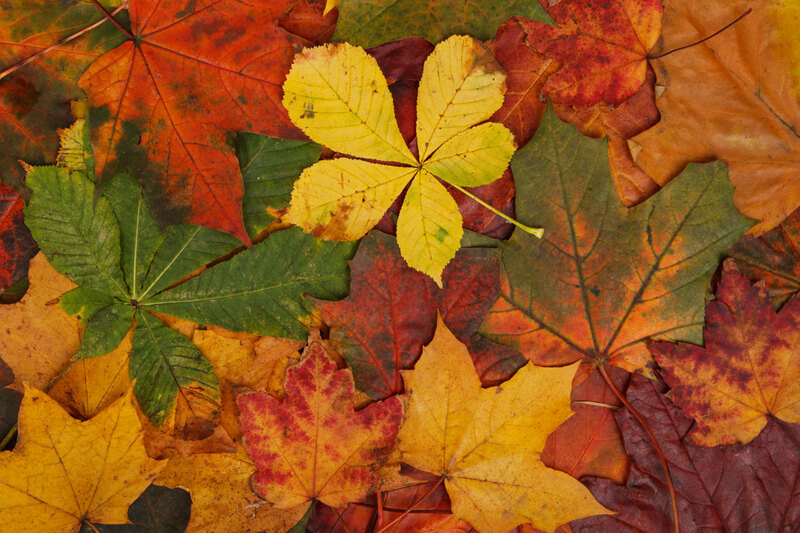 Some leaves make new pigments from the extra sugar stored inside. These leaves turn red, rust, pink, and purple. The variety of hues represents some of the most vibrant shades on the color wheel. And each hue, you may recall, has been assigned a meaning. Pink, love and friendship (1). M-m-m. Every one of those attributes describes our God. As we ooh and aah over the wonder of autumn (even if only in small patches! ), what if we allow each color to inspire worship? For example, the brilliant red of the sugar maples can be a reminder he is tireless, never even needing a nap (Psalm 121:4). He can accomplish anything–like create human beings and a complex, life-sustaining planet for them–because he is the one and only Lord, strong and mighty (Psalm 147:5). Creation also demonstrates his superior intellectual abilities (Romans 11:33-36) since mysteries still abound in the universe–even after centuries of human inquiry. 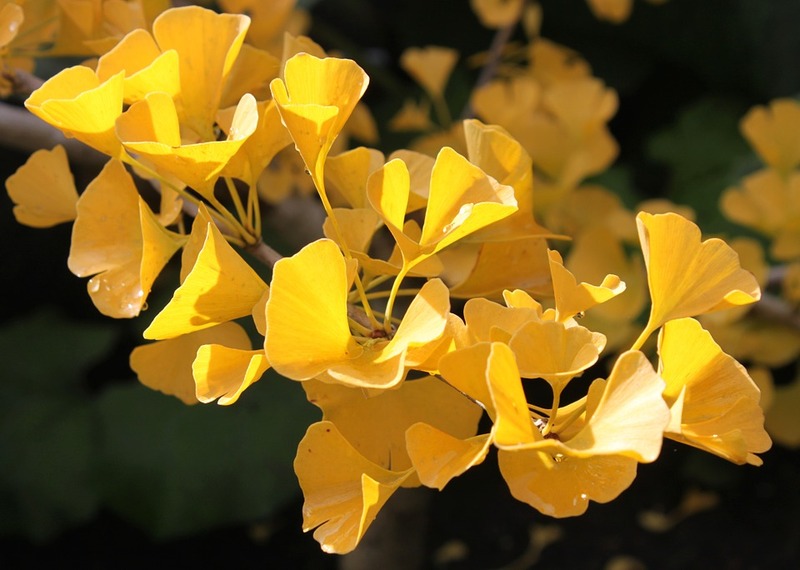 Gaze at the luminous golden ginkgo trees and affirm: our God knows all and never makes an unwise decision. A fiery orange serviceberry tree is sure to make you smile with delight. Turn that smile toward your Heavenly Father, the source of all joy (Romans 14:17). 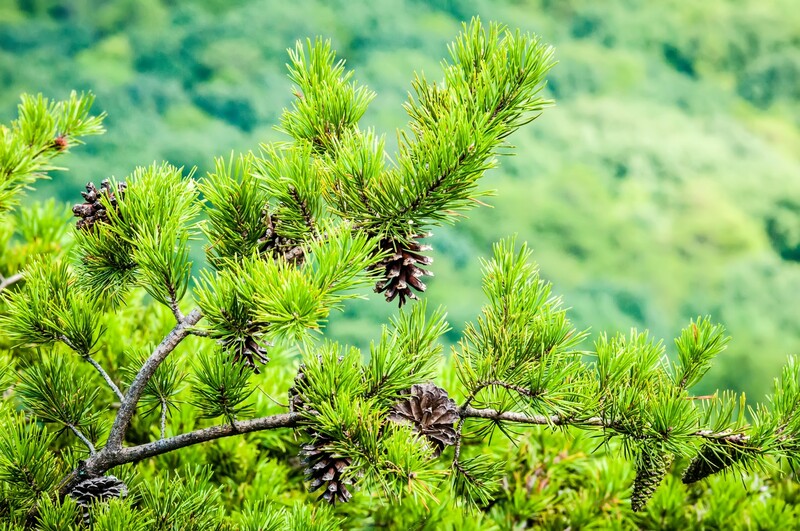 Evergreens provide a continual reminder of our ever-present refuge in him (Psalm 46:1) and his enduring faithfulness to us (Psalm 100:5). Sweet gum trees don robes of purple in autumn. This color of royalty since ancient times can remind us of our Ancient of Days, the King of all the earth (Psalm 47:7). 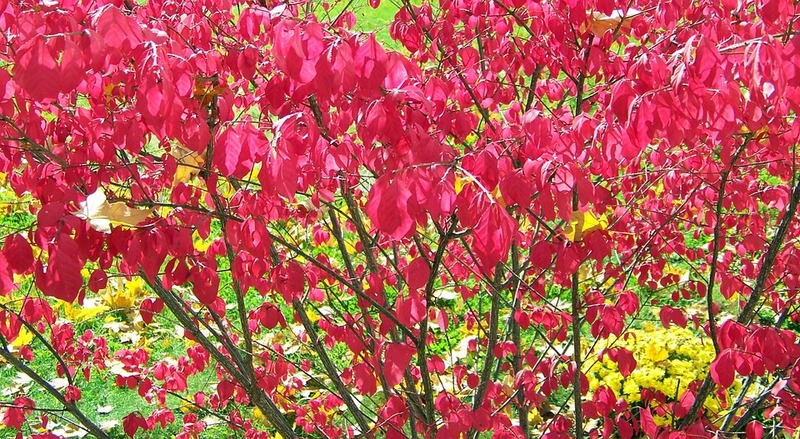 Last, the pink leaves of the burning bush can signify the loving friendship he offers (John 15:15), “practical and down-to-earth, yet saturated with heavenly glory” (2). Whether or not we live in an area where these splendorous colors are on display, we can remember: God’s glory surrounds us just as autumn blaze can envelope a region. 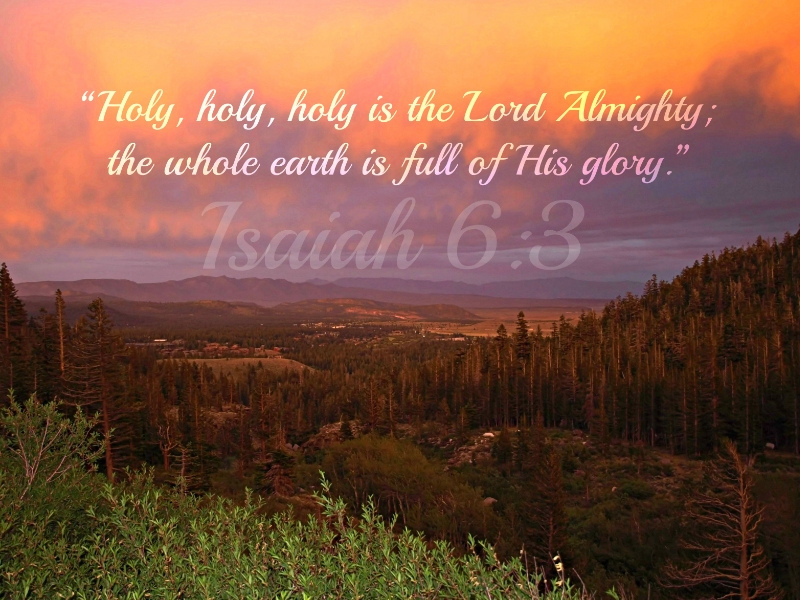 After all, the whole earth is full of his glory” (Isaiah 6:3, emphasis added). Thank you, Lord God, that every facet of your character is on display in your creation, giving us opportunity to “see” you. Even the changing leaves of fall call attention to your magnificent attributes. But even more wonderful—you manifest these qualities in our circumstances and in our hearts. 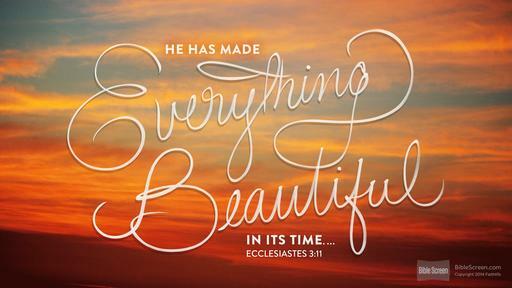 Who is like you—majestic in holiness, awesome in glory, and always working wonders? We praise you, O Lord, now and forever! Sarah Young, Jesus Calling, Thomas Nelson, 2004, p. 260. Photo credits: http://www.flickr.com; http://www.publicdomainpictures.net; http://www.flickr.com; http://www.pixabay.com; http://www.maxpixel.freegreatpicture.com; http://www.publicdomainpictures.net; http://www.pixabay.com (2); http://www.flickr.com.